Ever wondered how you can strip off old paint from a delicate material? But the results mind-blowing, to say the least. 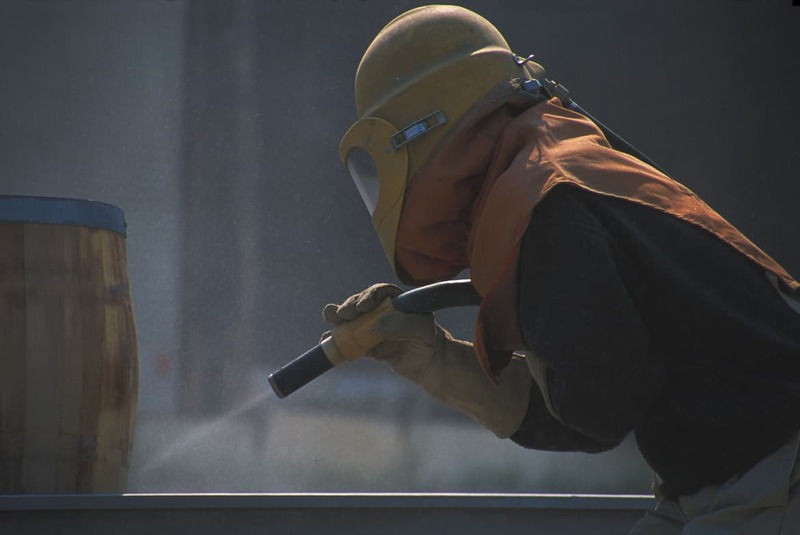 Soda blasting is a mild form of regular abrasive blasting. In soda blasting particles of a bicarbonate salt usually, sodium is blasted against a surface ( with the old coat). The main idea around this technique is to remove as much coat off a surface restoring it to it's original ( close) form. 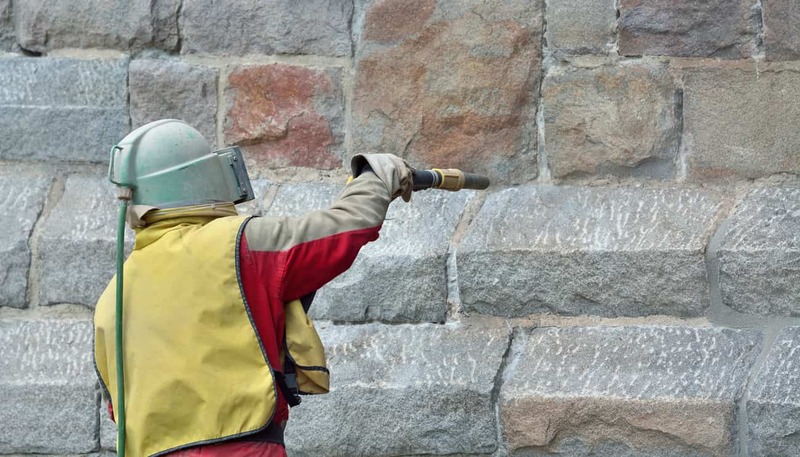 ​If you already know about regular abrasive blasting your guess is as good as mine that delicate surfaces stand little chance of not being damaged. Can be cleaned with this method. This technique has seen it's greatest success in automotive(cosmetic car repair)- which in essence making old antique cars still look incredible decades after production. 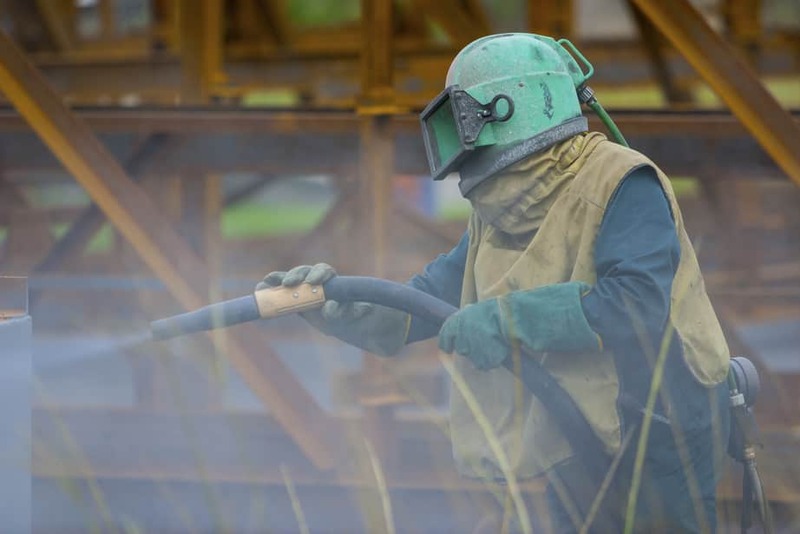 ​Soda blasting is also a technique widely associated with cleaning city statues and Food processing equipment too. One of the major advantages of soda blasting is how good it is with degreasing. This property makes it suitable for cleaning heavy industrial engines while still versatile enough for food processing kitchen equipment too. Sodium bicarbonate is not a hard abrasive media, it will only strip off the old paint coat or layer off rust leaving the surface undented. That just means that your car body will turn out scratch free after the paint is removed ready for a new coat. 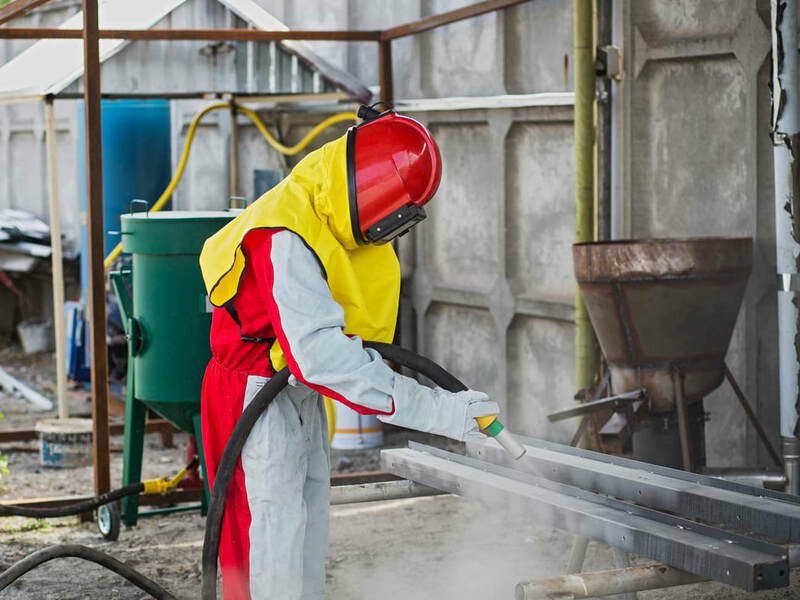 With soda blasting, you can work on a non-ferrous metal without having to worry about it rusting. This is because soda blasting does not pit the metal- this would otherwise expose the metal to rust and is experienced with other forms of blasting. Sodium bicarbonate is non-flammable making the process safe. Regular abrasive cleaning generates a lot of Sparks that can cause fire accidents if it comes in contact with a flammable substance. In addition to this, no corrosive chemicals are used making this process environmentally safe. ​For a more scientific approach to gently but effectively get old coats of paint from whatever surface you wish choose soda blasting. While you are at that why don't you go for the best? ​Stay ahead of the game with our excellent soda blasting services. Not only do we offer the best soda blasting service you can find but we will also handle your delicate surface with care and end up with the best outcome you can find.